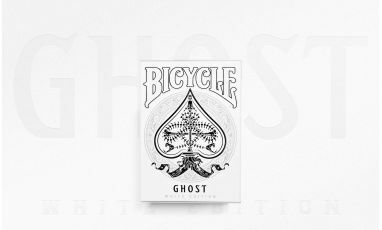 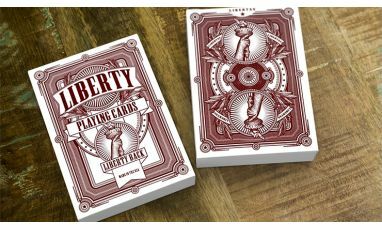 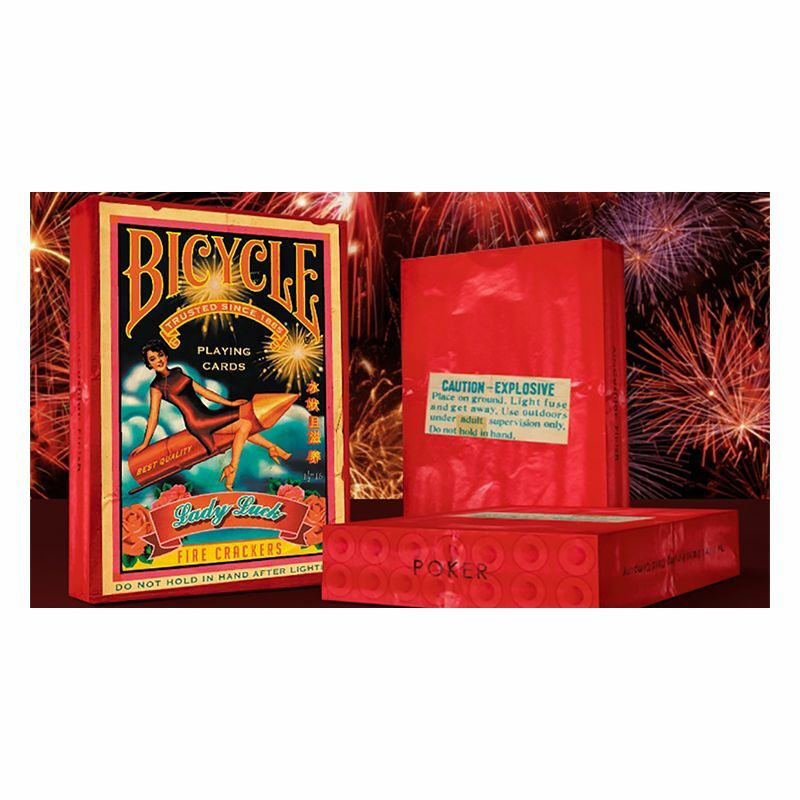 Get your Bicycle Firecracker Playing Cards just in time for the 4th of July! 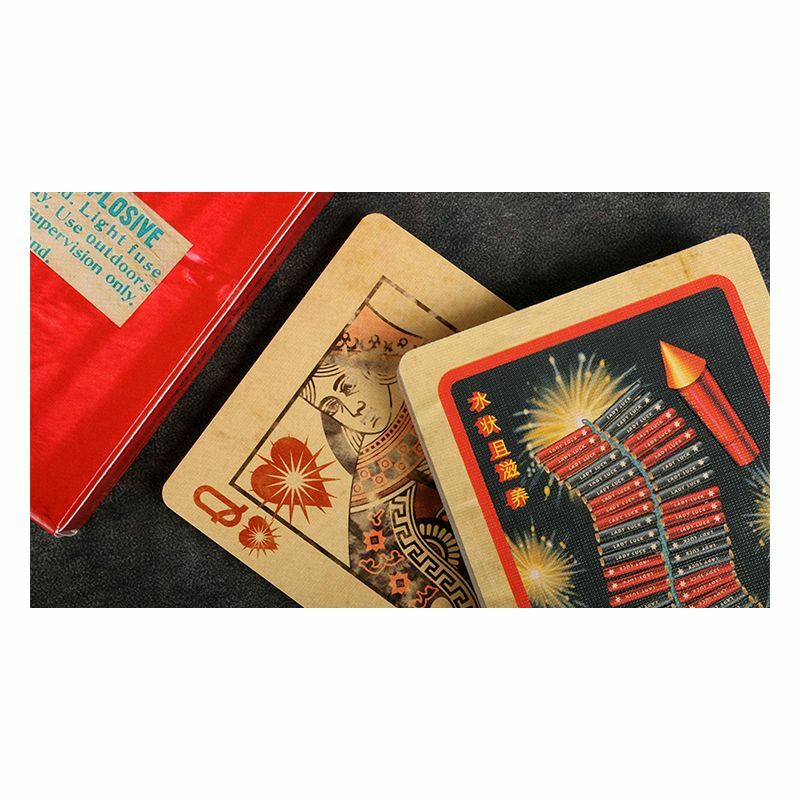 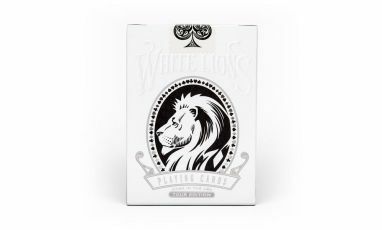 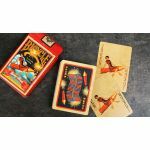 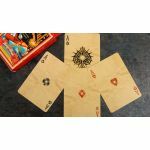 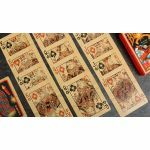 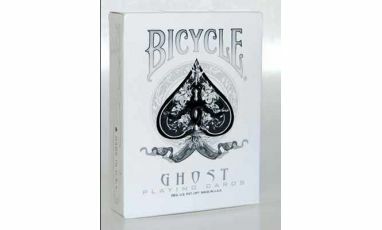 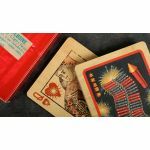 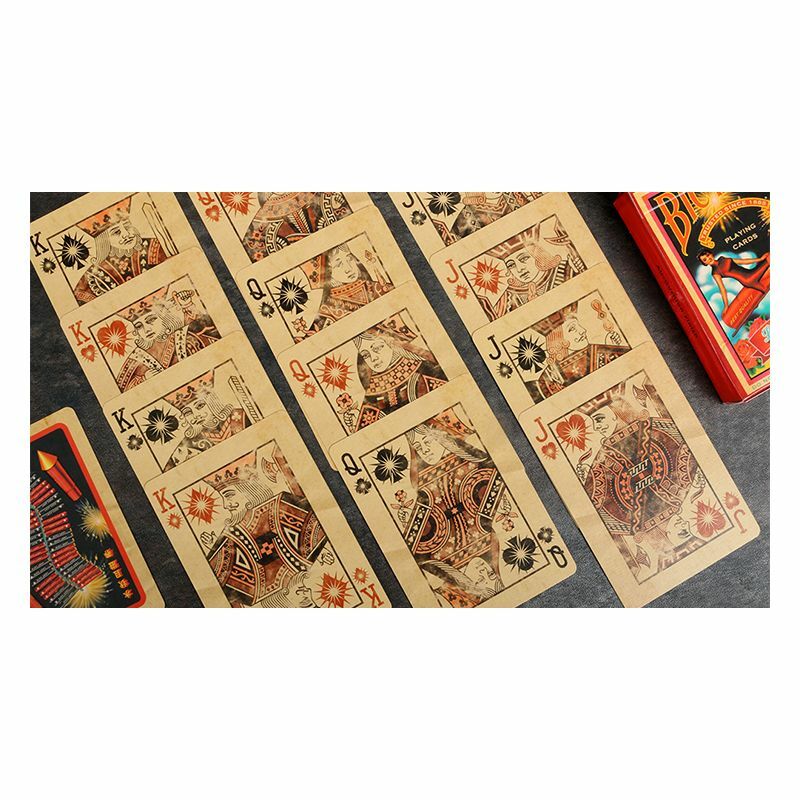 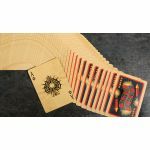 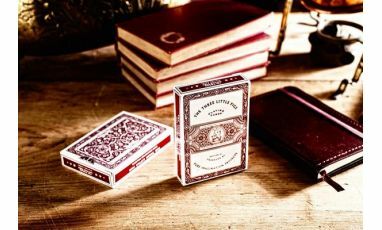 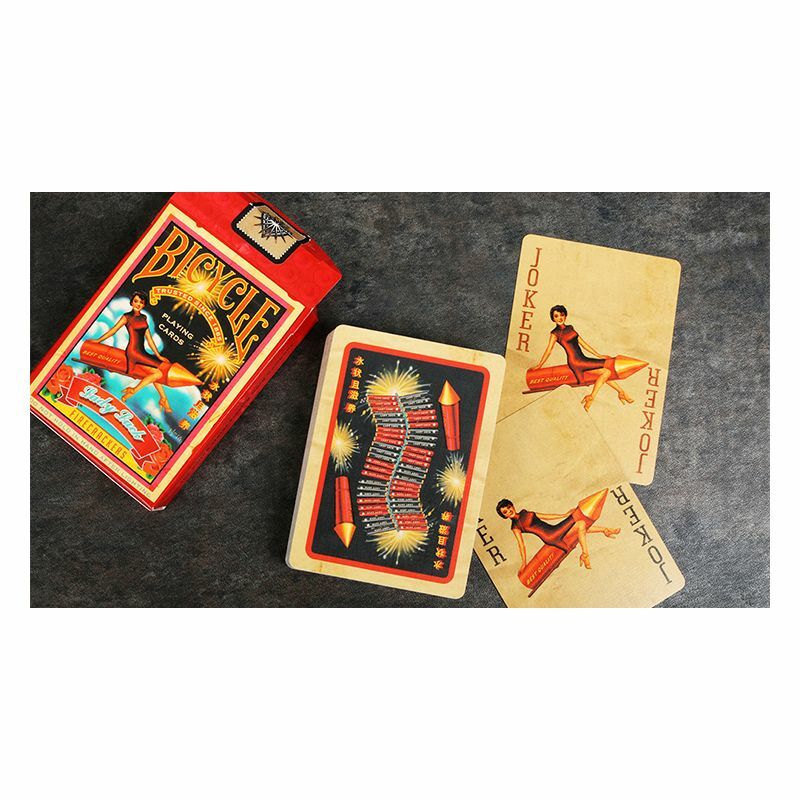 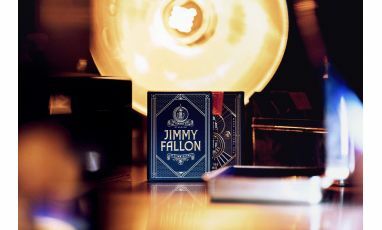 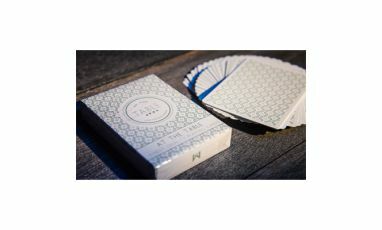 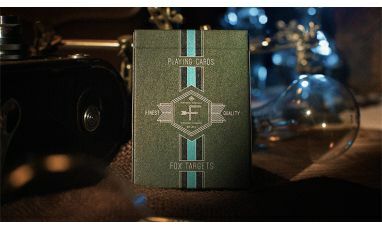 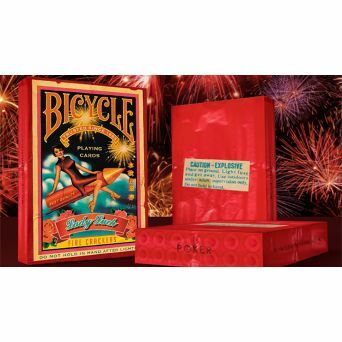 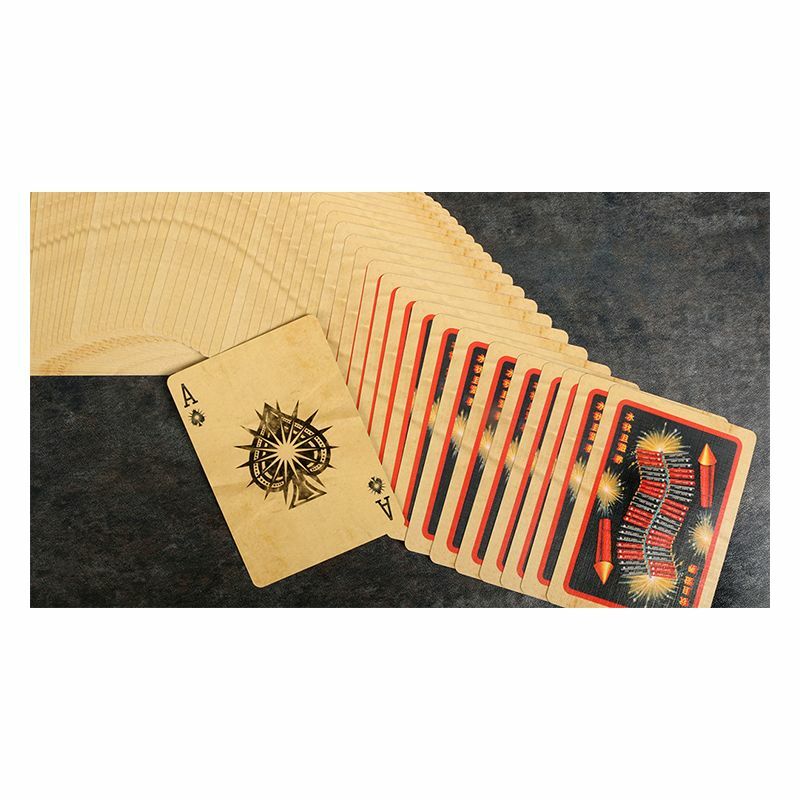 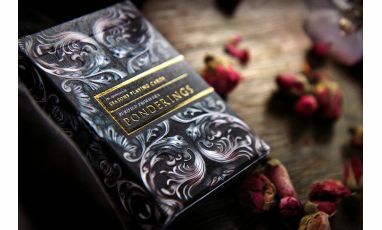 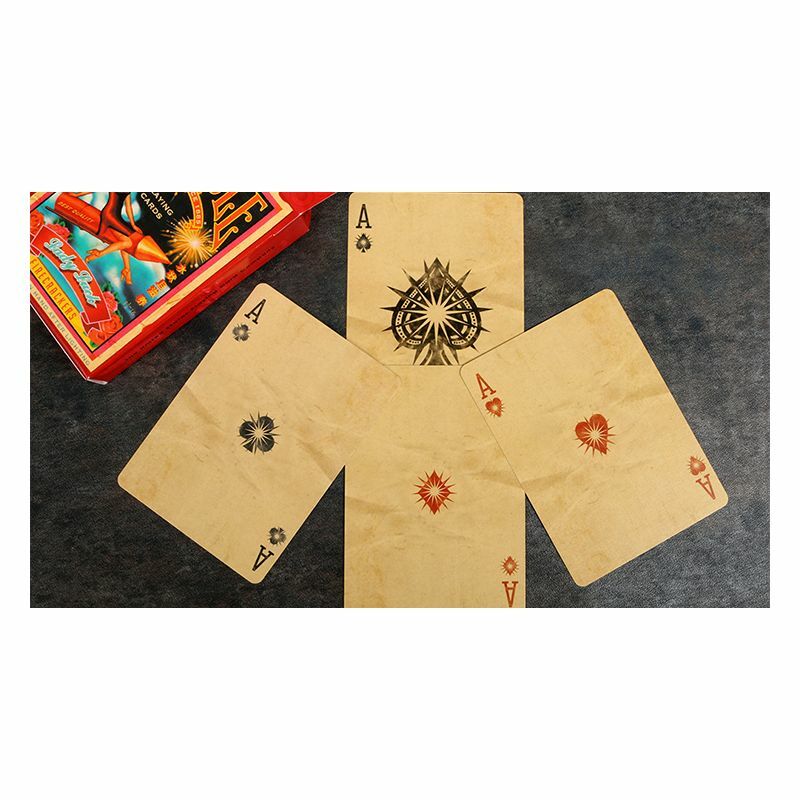 The Bicycle Firecracker Playing Cards looks like an actual pack of firecrackers! 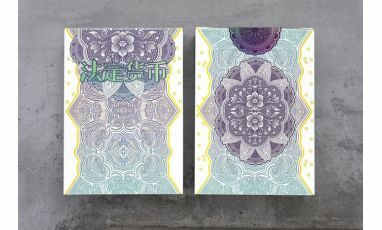 The beautiful design was inspired from the authentic firecracker artwork made in Macau in the 1950s. 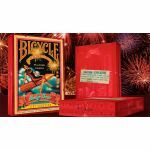 It is a salute to those hot American summers where kids would unwrap a pack and blow stuff up! 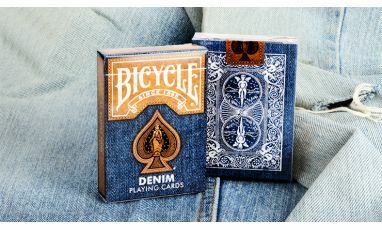 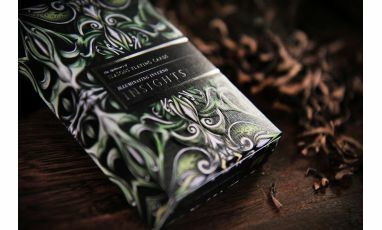 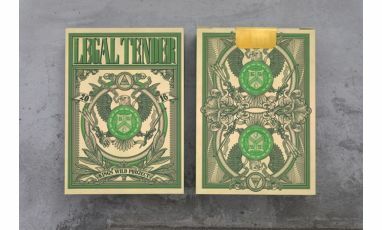 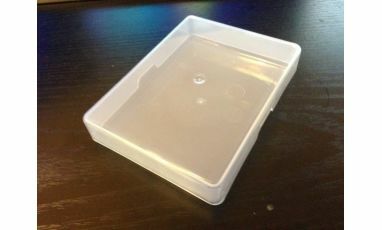 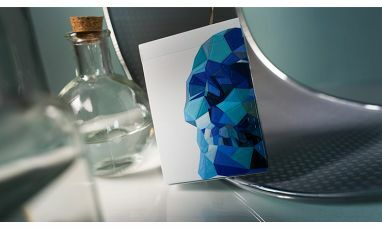 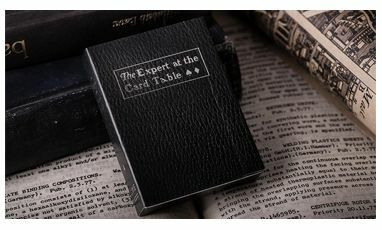 Printed by USPCC.